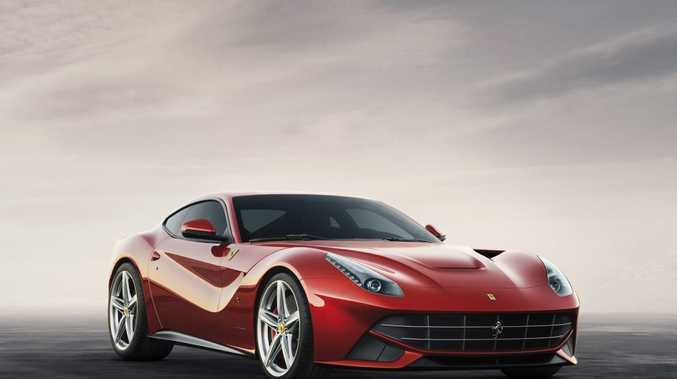 The V12-powered F12 is helping push Ferrari toward record profits in 2012. FERRARI is on-track to post a record profit in 2012 after releasing two key models in the past year. The V12-powered F12 and V8-powered 458 Spider could push the brand to new heights by December 31. The company has recorded trading profits of more than €230 million ($350 million) and revenues of more than €1.76 billion. Ferrari has delivered 5267 cars to customers so far this year, a 6% increase on 2011. Sales of its flagship 12-cylinder models increased by 22 per cent after the F12 replaced the much-acclaimed 599 GTB coupe. The US remained Ferrari's largest market, where sales increased by 16% to 1354 units. Ferrari dealers in the UK, Germany and China have increased sales to each deliver more than 500 new cars to customers in 2012. But sales in Italy have flagged and Australian Ferrari deliveries have dropped by more than 20% to 84 cars in 2012 so far. The new F12 is not yet available in Australia but was shown to prospective customers this week. Ferrari's Australian importer announced last month that it had reached a major sales milestone by selling 1000 458 Italia and Spider sports cars in Australia and New Zealand since the car's launch. This year is the 60th year of Ferrari in the Australian car market.